How Much Sun Do Roses Need? Since the buds are the ones that are used for the production of essential oils and give off the calming smell, you have to know just how long you’ll have to labor to get the blooms you want. Lavender consists of three major types and if you are searching for the answer to “when does lavender bloom?” you have to take these three types into consideration. The prettiest lavender type, the Spanish lavender has the prettiest leaves that are silvery in color and has flower heads that are extremely distinctive. They sprout from each flower head and it is rather aromatic, including the leaves. It is also the most ornamental type of lavender and is rather sensitive as well. 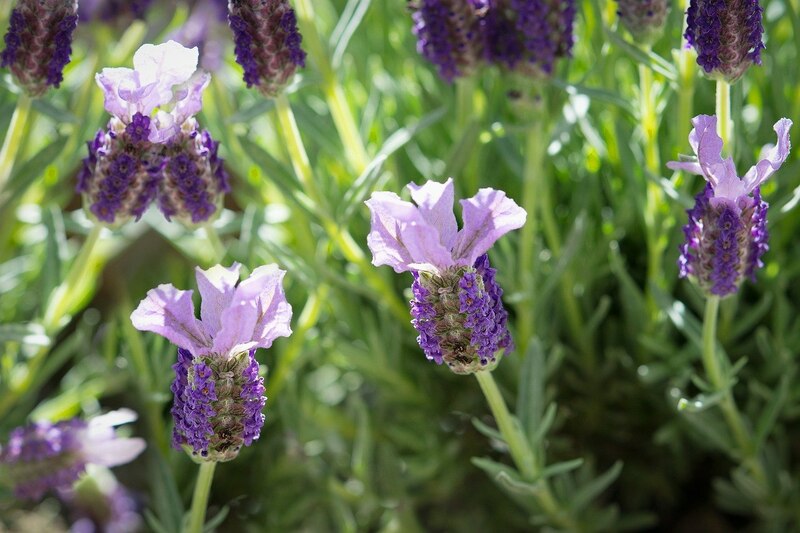 The typical lavender type that is found in almost any garden, the buds are shorter and look like spikes of flowers. These are harvested and produce lavender oil that is high quality. This type of lavender is rather hardy and tough and isn’t as delicate as other types. A mix of two different types of lavenders, the Hybrid lavender produces higher yield of lavender buds. 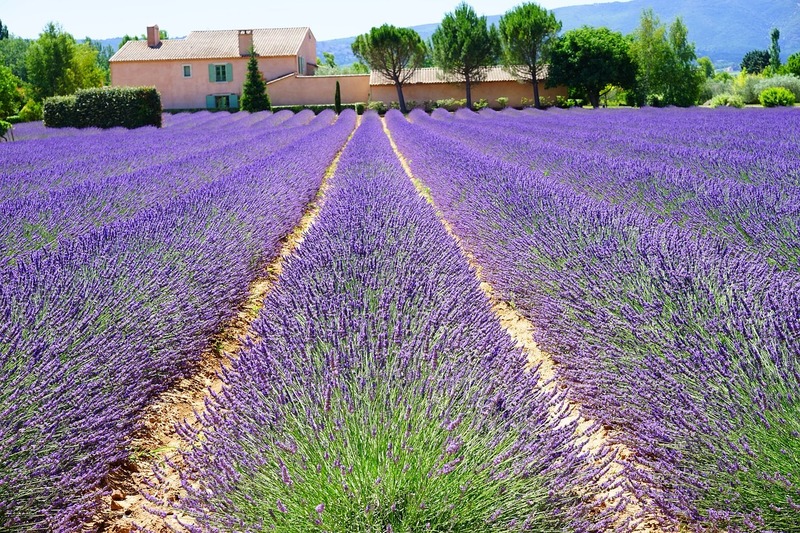 Unfortunately, the quality of oil produced is inferior as compared to the oil produced through the common lavender but it also tolerates warm weather better than the common lavender. There are other varieties of lavender available too but those fall within these three major groups. Based on the type of lavender you get, you can actually have lavender that blooms from early spring to late summer. Early spring is perfect for the Spanish lavender and its different varieties to start blooming. These usually start to bloom within 4 to 6 weeks in May and they also tend to be among the earliest to finish their bloom cycles. Late spring and early summer is the time for the English lavender and its different varieties to start blooming. Their bloom cycle is greatly affected by the weather. In certain Mediterranean climates, these can stay in blooming season for 3 to 4 weeks in June and July, as long as there is no unseasonable humidity or increase in warmth. More tolerant to heat and drought-like conditions, the hybrid lavender blooms during the mid to late summer time, from July to August. Their toughness makes them perfect for harsher climates but they still n﻿﻿eed care and atten﻿﻿tion to successfully bloom. Lavender requires temperatures that are similar to the Mediterranean climate with sunny, warm summers and mild winters. Lavender needs to be spaced at least 12 to 18 inches apart to allow for good circulation and drainage of air and water. Depending on when the flowers are ﻿﻿harves﻿﻿﻿﻿ted as well as the duration of the warm weather, it is possible for lavender to come into bloom several times in one season. Lavenders that bloom continuously produce good flushes if they are trimmed﻿﻿ ﻿﻿in a timely manner. If you’re growing lavender from seeds, you have to ensure that you plant them at least three months before the expected spring date. 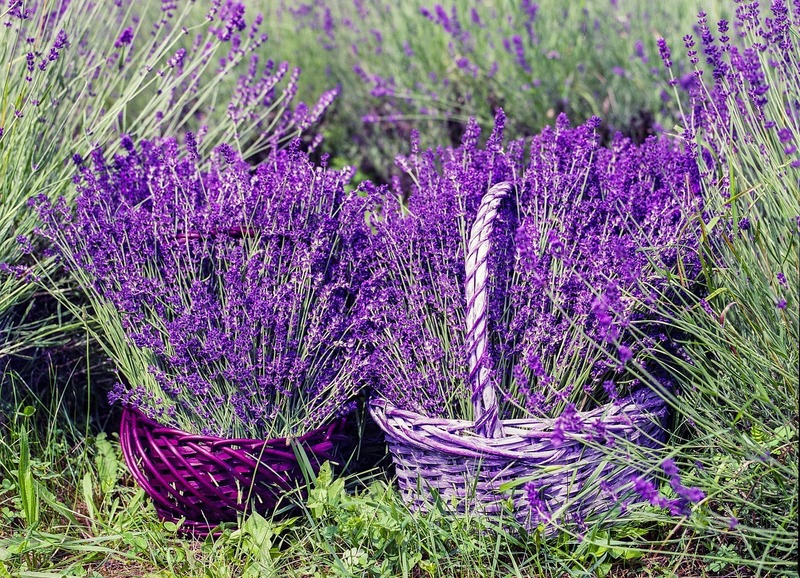 Now that you have the answer to “When does lavender bloom?” you have to consider how to pre﻿﻿﻿s﻿﻿er﻿﻿﻿v﻿﻿e your harvest as well. If you aren’t growing different varieties, you will have problems waiting for your blossoms to come into season again. For this purpose, it’s always best to dry out lavender for use throughout the year. To get a better understanding on how to dry lavender, take a look at this useful tutorial. Dried lavender is still potent and you can divide it into two batches. 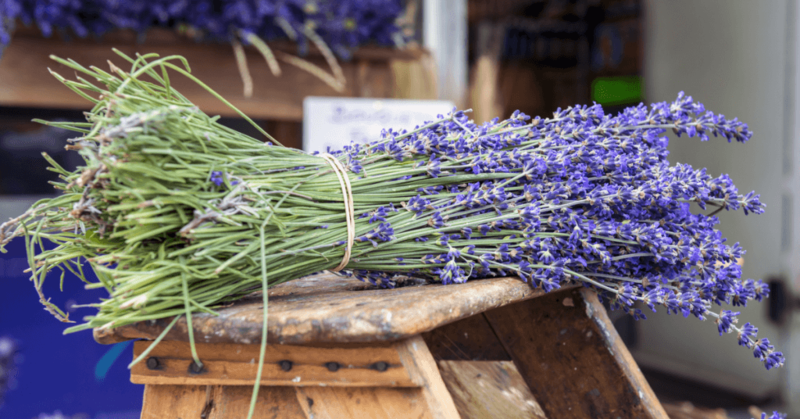 The best part about it is that you can easily find simple equipment that is specifically meant to dry your lavender bunches as long as you are hanging them up in a dry, shaded area that is free of moisture. Check here to know more about white feather hostal ! ​Based on these, if you pick your lavender types correctly and use the proper means to preserve and store your lavender harvest, you don’t have to wonder or worry about ‘When does lavender bloom?’ since you’ll have the wonderful purple blooms with you all year round. Hello, I’m Laura Bennett. I love nature especially when it comes to flowers and different kinds of plants. I started a very small garden behind my house and I named it Humid Garden. So, I created this blog to provide aspiring and inspiring thoughts about gardening for gardeners and anyone who has the intention of keeping a garden. 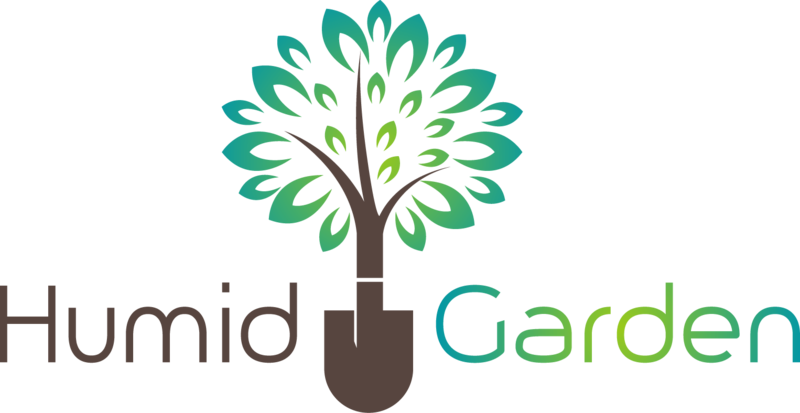 HumidGarden.com is a participant in the Amazon Services LLC Associates Program, an affiliate advertising program designed to provide a means for sites to earn advertising fees by advertising and linking to Amazon.com. Additionally, HumidGarden.com participates in various other affiliate programs, and we sometimes get a commission through purchases made through our links.